If you are visiting a loved one and believe he or she has suffered abuse and neglect, contact an Oxnard elder abuse attorney. Posted in Elder Abuse Attorney on Friday, Nov 17, 2017. ‘Tis the perfect time for families to come together to celebrate the holiday season! But it is very difficult for those families that have a loved one in a nursing home or assisted living facility. Residents are very happy when their families take time out of their busy schedule to visit them. However, if you are visiting a loved one, make sure he or she is well taken care of during the holidays. Many seniors are forgotten during this time of the year and their basic needs aren’t met. Some of them may be suffering from elder abuse and neglect from those helping them with activities of everyday life. Most victims are women and people with disabilities but it can affect anyone, notwithstanding their age or background. If you see signs of abuse, ask your loved one what’s going on and take the necessary steps to correct the situation. 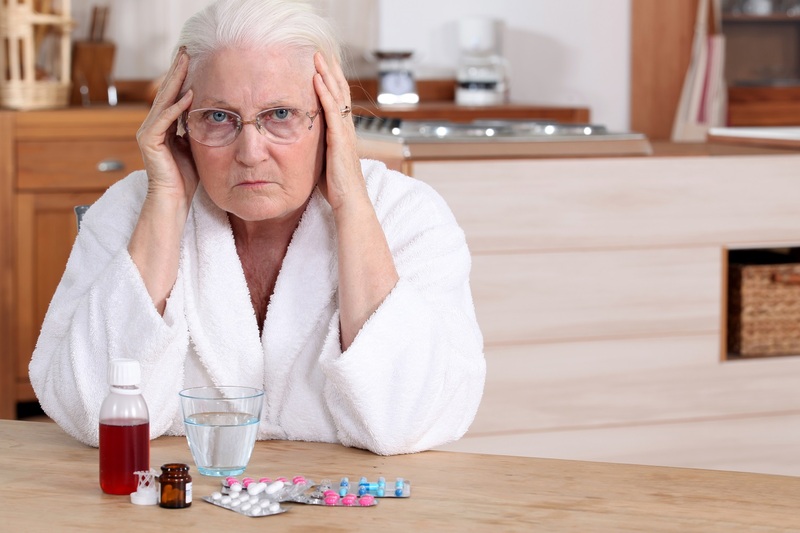 There are some common signs of neglect such as dehydration and malnutrition.These problems are affecting many nursing home facilities all over the nation. When the basic needs are not met, it may trigger other problems and health complications such as broken bones, anemia, tooth decay, and wrongful death. Some symptoms associated with these common conditions include fatigue, bruising, and weight loss. Some residents may suffer conditions such as Alzheimer’s disease and dementia, which means they forget things and they may not eat as they should. This is why it is important someone monitors food intake. Nursing staff should be trained to recognize these impairments and address them accordingly. When these issues are overlooked, it may be categorized as nursing home abuse and neglect, which should be reported to local authorities and agencies handling these cases. Nursing staff generally take time off during the holiday season so the residents may not be well-nourished and well-hydrated, particularly in facilities with insufficient personnel. Remember the holidays are also a nostalgic time for many of them, which may cause them to suffer from depression. Some residents have lost a loved one and they may be struggling with feelings of grief. There are also cases involving families that live far away and they are unable to visit them. If you suspect elder abuse or neglect, you should reach out to the right channels in your area to correct the problem. Call 9-1-1 immediately or look for the elder abuse hotline in your county and give them a call. Remember you may be protecting other residents in similar situations. Provide local authorities with details and let them handle the situation. Sometimes the neglect doesn’t leave the resident with bruises but it can affect them emotionally and financially. If you are visiting a loved one and believe he or she has suffered abuse and neglect, contact an Oxnard elder abuse attorney. The attorney can determine if your circumstances constitute elder abuse. We are here to provide you with legal assistance during this difficult time. We know what steps you must take in order to prevent and stop the abuse. Call us today and one of our attorneys will provide you with a good assessment of your case.